This time of year is tough. 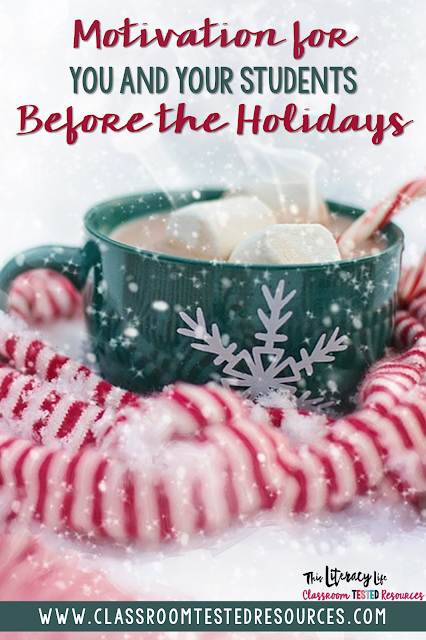 Everyone is ready for that Winter Break to start and beginning to shut down. Whether you get out on Friday of this week or sometime next week, we all need some motivation to get through those last few days! Christmas (or winter) read-alouds are abundant this time of year! You can find them on every bookshelf and for every skill. 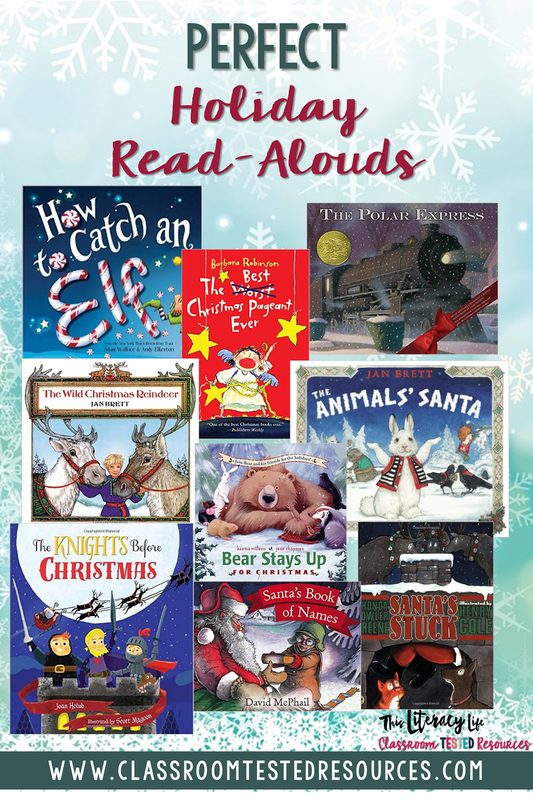 Reading aloud to your students will help them as they improve comprehension skills, and what a better way than with a fun Christmas themed books. Read the books before, so you can think about which skills you want to focus on before, during, and after the read alouds. Use DLTA to keep students' attention as you read aloud to them. 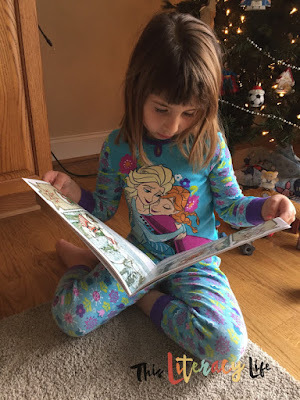 Click here for a post on how to conduct a DLTA with any book! Though there are many themed games out there, just simple games can help students with many different skills. You can also make just about anything into a game. Make flash cards into a Scoot game or play Around the World. Make a set of task cards into a game of Scoot or the cards for a simple board game. Get your kids up and moving, so they can get some of those wiggles out! Make one of your days into a theme day. I have seen everything from Polar Express to the Grinch, but you don't even have to make it around a movie or book. Have your students dress in their PJ's and read all day (or for a good chunk of it). Have them dress up in holiday attire and spend some time doing winter or Christmas activities. Christmas around the world can also make for a great theme day in your classroom. Make it fun! Make it relaxed! Make learning fun for everyone! And don't your students need to make some type of keepsake for their parents? Or what about something fun to go with those read-alouds? 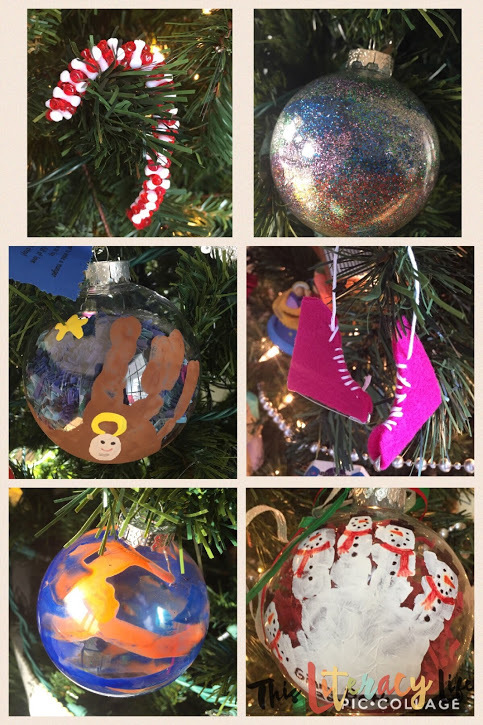 Crafts are perfect for those days when you need something to get kids motivated into doing something fun. Check out this post on how to make ornaments with popsicle sticks from Kristen at Chalk and Apples. You can also involve students in making some fun things with science. 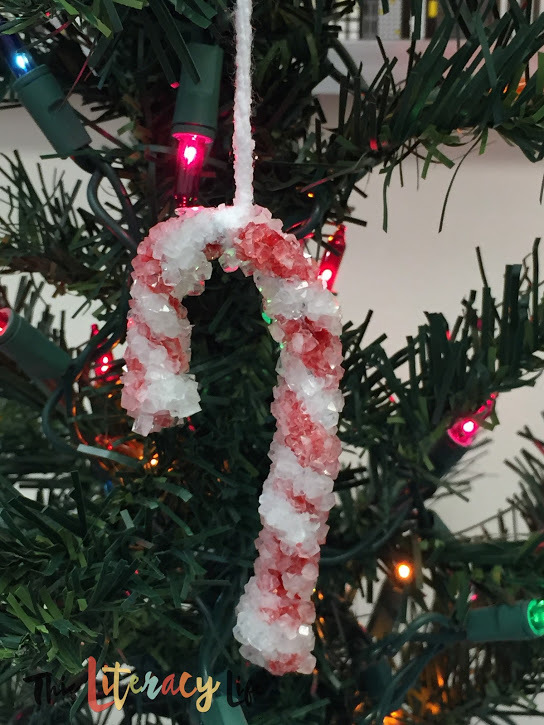 Just last week, our 1st and 2nd grade students made ornaments out of boiling water and borax. So simple, and we used the scientific method to discuss how it all works. Just Google how to do it for a quick tutorial. 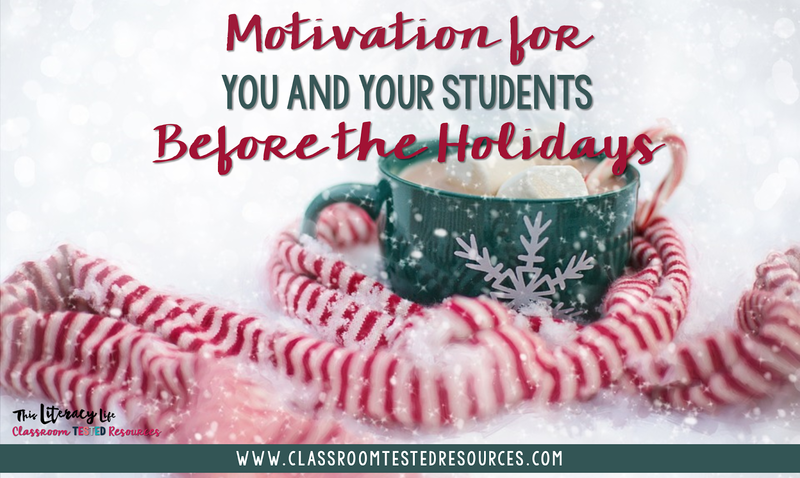 Whatever you do your last few days before break, make it motivating for your students but keep the learning going!